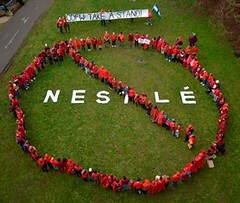 ← Food & Water Watch Continues to Build Movement to Stop Nestlé at the Muddy Boot Organic Festival! At last week’s summit, various Roots & Shoots groups (many of which are created at elementary schools, community centers, etc.) congregated to showcase the myriad projects that each group is focusing on. 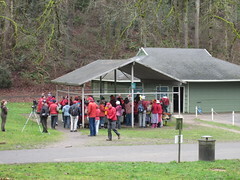 The booths at the seminar were replete with journals, pictures, drawings and presentation boards that detailed their exploits. 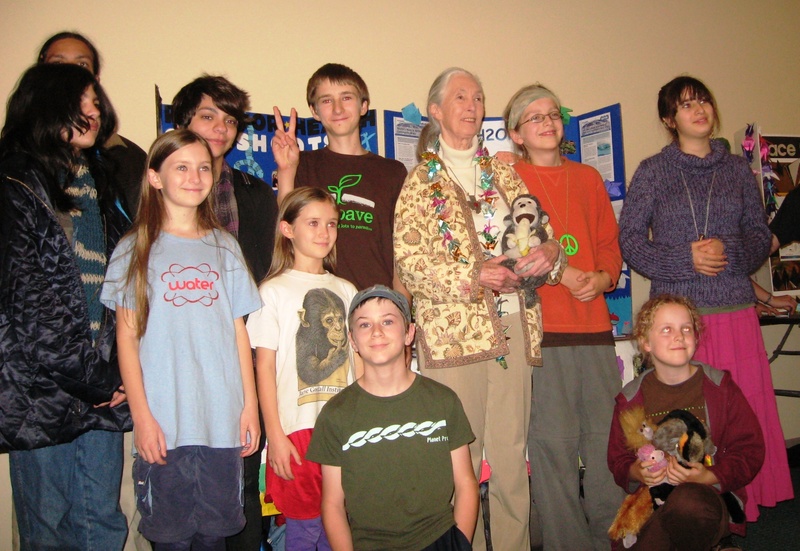 These five steps outlining how the young people of the Resources for Health’s Roots & Shoots program want to participate in protecting Oregon’s water is exactly the aim of Dr. Goodall’s institution: empowering youth and giving credence to that fact you can have an impact regardless of your age. 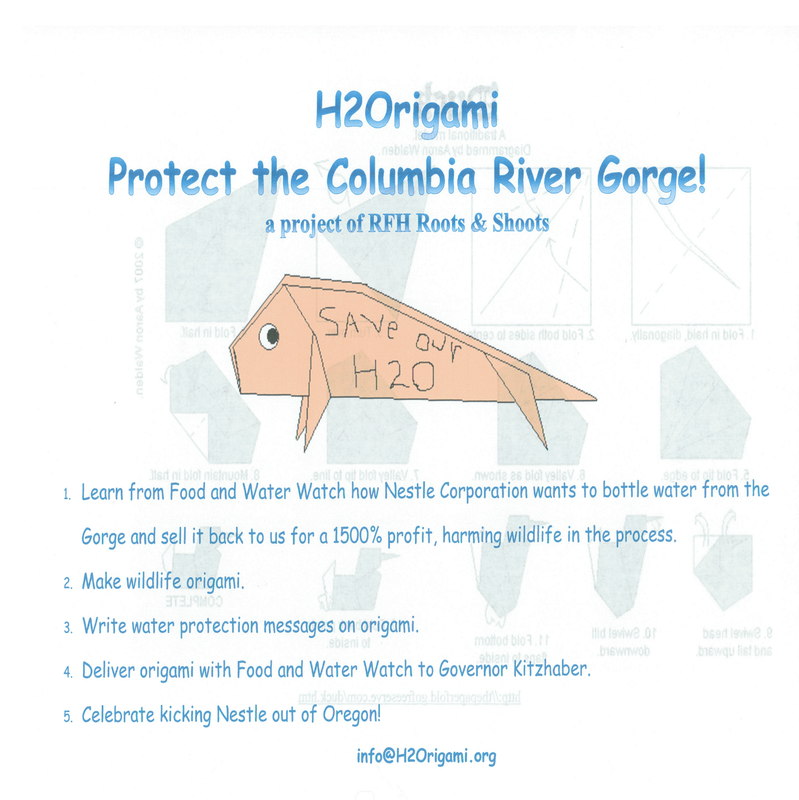 The children want to create as many origami wildlife that inhabit the Columbia Gorge as a visual reminder of the species that will be affected the most by Nestlé’s desire to building a bottle plant. 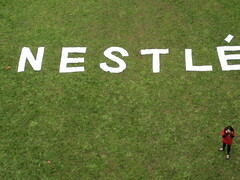 Along with the visual reminder of the wildlife, the children will also write simple messages stating that the water should be protected from Nestlé. All of the origami that is made will be delivered to Governor Kitzhaber’s office when a coalition of groups get together with the Governor’s staff later this fall. 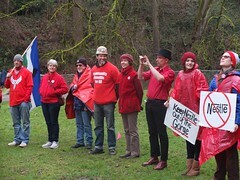 It is impressive that these young men and women are seeking to make an impact in “Keeping Nestlé out of The Gorge” by developing their own nifty H2Origami campaign. Their creativity and perspective is refreshing and should be inspiring to the older generation to continue pushing for change right now for a brighter and better future for future generations. 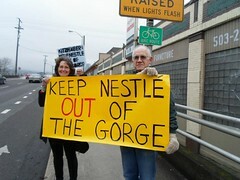 Remember that you can still write your letter to Governor Kitzhaber to protect Oregon’s water from Nestlé: click here. 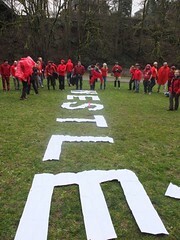 If you are curious about this particular Roots & Shoots’ efforts regarding the Nestlé campaign or other projects, you can email them at info@H2Origami.org. Thanks so much for this great article! The correct contact email is info@H2Origami.org (not .com). You’re welcome for the article, and thank you for the correction!